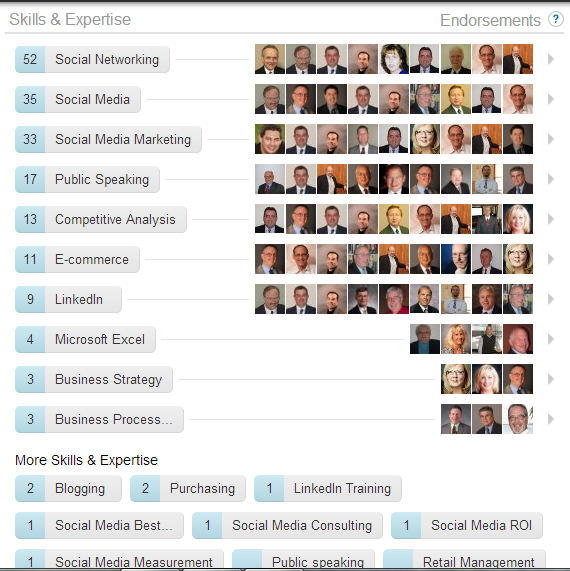 LinkedIn Now Allows You to Re-Arrange Your Skills and Expertise! When you first selected your skill and expertise on LinkedIn you could put them in order of your preference. But once you started collecting endorsements LinkedIn automatically listed them in numerical order for you. You didn’t have a choice and once they started to accumulate you couldn’t strategically place the skills you wanted endorsements for. That is no longer the case. 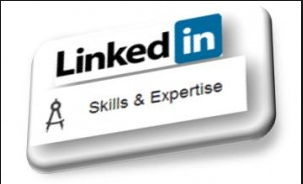 LinkedIn just recently has allow users to re-arrange the order of their skills and expertise. Now if you want endorsements for certain skills you can now place them at the top of the list hoping your connections will take the hint and endorse you for those skills they see first. When I do presentations for job seekers one the most often and frequent questions I get is if it is possible people to move their skills around so they can be endorsed for the skills they want to be recruited for. Up until this week the answer was no. Now, today, you can rearrange until your heart is content. I want to add one thing about the endorsements. I found that your perception of skills and expertise may not be what others see you as. In my case I want to be endorsed for LinkedIn and LinkedIn training, but I have six times the endorsements for social media, social media marketing and social networking. If your connections endorse you thank them. It gives you an opportunity to stay top of mind and maybe even return the favor. Better yet, pay it forward, and endorse one of your connections you may be paid back in kind. People like being recognized for their work. I’m always happy to connect on LinkedIn with people who read my blog. My email address is BruceBix49@gmail.com. If you find this information valuable please pass this on to others who need help. « One Secret About LinkedIn Groups for Networking?